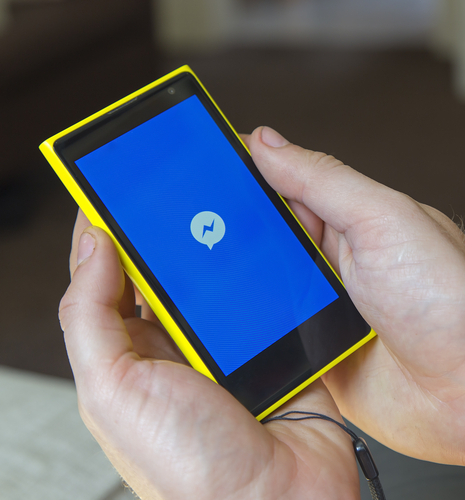 One of the most common queries that comes up when pondering the future of social media marketing, and Facebook in particular, is 'what's are next steps for Facebook Messenger and how do brands tap into the rise of private messaging apps ?' Messenger now has more than 700 million monthly active users and is the second most downloaded iOS app of all time, underlining its strengthening market position. Add to this the fact that text messaging is the dominant form of communication among teens and it's clear to see that messaging, and messaging apps, are only going to become more important and play a more significant role in people's daily communications over time. But for the most part, Messenger has not yet been monetized, leading many industry watchers to question when, and how, Facebook's going to translate that popularity into the next commercial opportunity. Of course, Messenger is making in-roads on this front - earlier this year, Messenger announced partnerships with Everlane and Zulily to send shipping updates and receipts via Messenger; Messenger's working with airline KLM on a ticketing and updating system, all within the app; Zendesk's using Messenger for live chat customer service interactions. Facebook's working to expand the commercial opportunities of Messenger, but part of the challenge is that the whole appeal of the app is that it's private. Just as Snapchat's now finding, making communication intimacy the core element of your product can be restrictive when it comes to converting audience share into revenue. In order to succeed, your ad content needs to be non-intrusive - but how can you insert non-disruptive ad content into what are, essentially, private interactions? The answer, in the case of Messenger at least, lies within a nation where Facebook is not yet present - China. In a recent interview with Wired, David Marcus, the Vice President of Messaging Products at Facebook, outlined the future vision for Messenger and how they plan to expand the platform into... well, everything. Marcus, the former president of PayPal, has a wide-ranging vision for the future of Messenger, yet one which is likely slightly different to what many would expect. In the piece, Marcus discusses the many aspects and opportunities of Messenger, calling the platform "one of the biggest opportunities in tech in the next ten years". 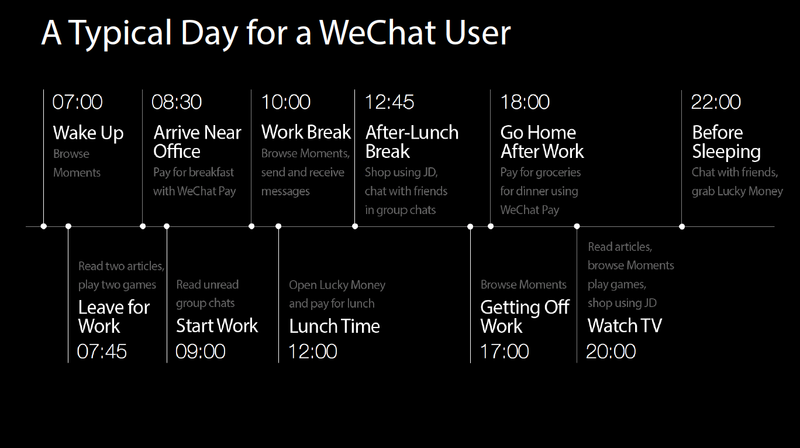 In China, 570 million people log in everyday to a chat app called WeChat. Owned by Tencent, WeChat has already achieved much of what Facebook intends to do with Messenger, integrating the chat platform into a wide range of everyday interactions - via WeChat, people can book and pay for taxis, pay utility bills, do their banking and, of course, buy products. How do they do all this via a messaging app? Through a range of features and tools built into the WeChat experience that offer personalization and customization at scale - here are a couple of examples (as highlighted in a recent post by Edith Yeung on TechCrunch). 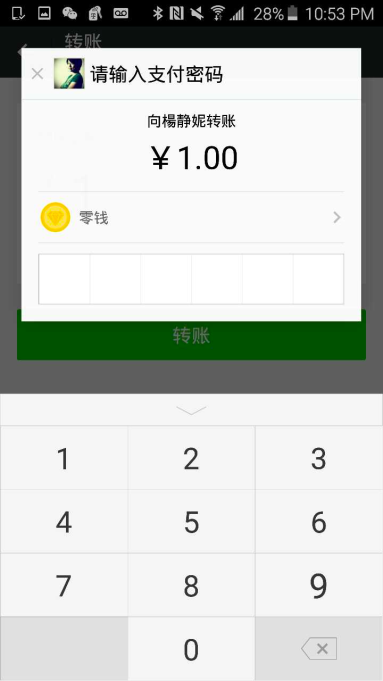 "Lucky Money" is, essentially, WeChat's version of PayPal, enabling users to send and receive money on the platform. More than a billion monetary exchanges were conducted on the platform between 2014 and 2015 and more than 50 million users send money on WeChat every day. The system has been in place since 2013 and forms the backbone of the WeChat commerce system. Through WeChat, users can book taxis, similar to how Uber operates in Western nations. 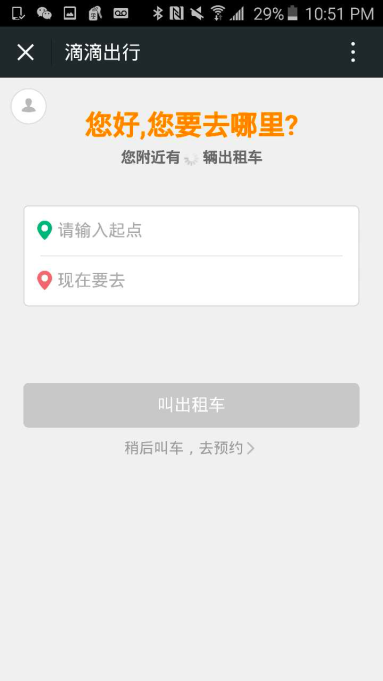 Through the WeChat interface, users can see the drivers' details and location and even communicate with them. Payment for trips can then be made via WeChat Pay transfer, all within the app. "JD.com was one of the first retail giants to set up a shopping channel on WeChat, and now nearly 70 percent of JD.com users look for recommended products through WeChat. 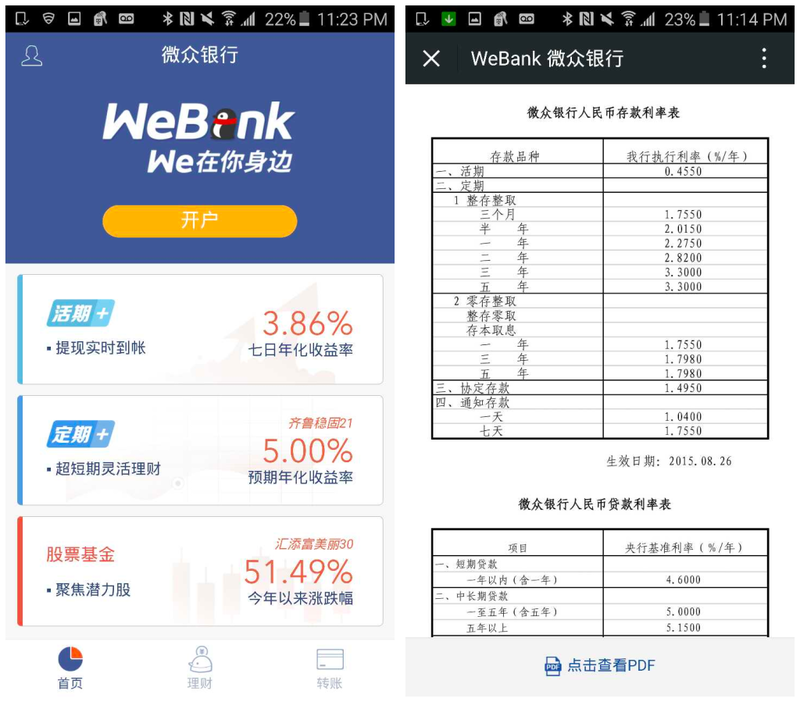 Brands will leverage public accounts and pages to recommend products through WeChat and inform them about promotional activities." Interestingly, Yeung also notes that brands are using WeChat for customer service, similarly to how businesses in the west use Twitter as a platform for immediate, direct engagement and communication. Such a development would likely send a shiver through Twitter's spine - if Messenger, which already has more than double the active user base of Twitter, were to work out a way to supplant Twitter as the first choice outreach tool for consumers trying to get in touch with brands, that could be a major blow for the short messaging giant. In addition, WeChat also recently introduced multi-party video support within the app, similar to Google Hangouts or Blab. Live-streaming via Messenger could be a viable option for the service - while some live streamers might be hesitant to put themselves out in public for all to see, conducting those same interactions via Messenger could hold more appeal, and might then lead to the advancement of live-streaming as an offering as people get more practice and become more attuned to the process. When you consider these options, it's not so hard to see how Messenger might become the next big thing in digital marketing, and how it could actually do so quite easily. 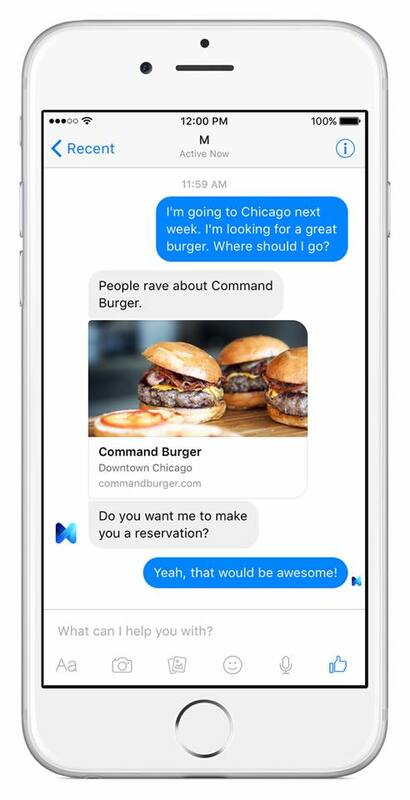 Given the trends towards both messaging and personalization, the opportunities for Messager are significant - and that's before we've even talked about 'M', Facebook's personal assistant service which they're currently trialling with a small group of users in the Bay Area. And while M has a way to go before it becomes a viable, scalable option for Facebook, it underlines the breadth of their ambitions for the Messenger platform. If Messenger's AI capabilities could be developed, in line with increased capacity to conduct more and more of your day-to-day transactions on the platform, there might come a time where Messenger becomes the crucial tool you turn to for... everything. Imagine if Messenger, with its expanding knowledge of your purchases (made through the app), preferences (in connection with Facebook) and behaviors (possibly through greater integration with wearable devices), were able to keep you up to date on events in your calendar, when you're likely running low on milk, when your favorite products are on sale and at their cheapest prices? All this, personalized to you - not posted publicly, all within the framework of your Messenger experience. It certainly has the capacity to make life easier, which is, of course, the wider aim of the tool. "eBay takes a cut of every transaction and listing; Alibaba does all that for free, and makes money from advertising. Alibaba is bigger than eBay and Amazon combined, and is growing much faster. We take the same approach. We want the maximum number of transactions on the platform, while enabling the best possible mobile experience for commerce. The margins on payments aren't that high, and we want the broadest reach. Businesses will want to pay to be featured or promoted - which is a bigger opportunity for us." That raises another moral quandary - if Messenger's there to help you by providing the best contextual matches based on your preferences, giving businesses the ability to be 'featured or promoted' seems to go against that ethos, potentially enabling Facebook to skew the results. That'll likely be another power shift for Facebook, a new battleground for privacy campaigners and advertising standards authorities to police. Either way, Facebook stands to see a significant boost in revenue as a result of the extension of Messenger, which could quickly become the place to be for brands in the very near future. "With Messenger, everything you can do is based on the thread, the relationship. We want to push that further."